For those who are unfamiliar with the towing business it is imagined a tow is simply a truck dragging another vehicle that has broken or was illegally parked. Differentiating between light, medium and heavy duties may not seem necessary. In order to better assist our customers understanding of what we can for them it is best we differentiate the use of our resources. Light towing duties and medium towing duties are the less complicated situations that we come across. As it is with any job though, they still come with their obstacles. We arrive at each job with the respect of a novice tower, and the confidence of our experienced work ethic. Let it be known that tow trucks come in different sizes with varying tools and expertise. We have a fully stocked fleet. When we get a call about a light duty job it is one of our mid sized trucks that we send out. Our mid sized trucks have a mechanism on them that attaches to the stranded vehicle. These trucks can tow regular sized cars, vans, and motorcycles. On the scale of towing duties the problems that are encountered that would be considered medium towing duty would be much closer to light towing than heavy duty towing. A similar sized truck would be designated. What would complicate more than a light duty would be if the vehicle towed was a little extra larger than expected or in a very busy area that was confined. This would increase the difficulty of the job therefore it would be considered a medium towing duty. To the consumer the difference between light duty and medium duty may not be much but it helps the driver determine which materials to bring to the scene of the stalled vehicle. Do I need to know if the job is a light duty towing or a medium duty towing? For the general public calling a tow truck company shouldn’t be a regular occurrence- or we hope it isn’t anyway. 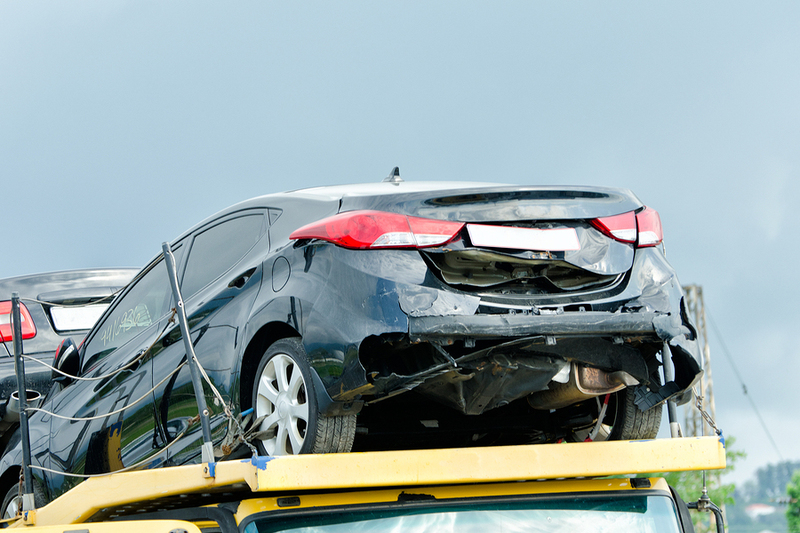 A lot of the customers who are getting a hold of us for assistance do not know what is involved with most towing jobs. If you were needing one or our heavy duty trucks or the rotator service you’d know more about each and wouldn’t get confused with it being a light duty job. When you phone for assistance it is best to give us much detail as possible over the phone to our personal who can send out the correct truck and proper equipment. For any light to medium towing job the length of time it takes to get the job completed can vary. Once we get your phone call we are on our way to the scene. We are very fast in arriving and we begin to work right away. If it is a jumpstart you need or if we are moving an abandoned car from your property light to medium towing jobs never take that long. However each job is unique so we cannot give an exact amount of time. Our professionals will work on the scene in a time efficient manner that reflects their expertise.